There are no reviews for Satan's Soldiers yet. You can write one. 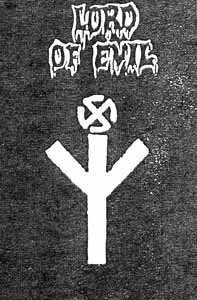 Re-released in 1995 on tape by Dead Christ Commune as "White Aryan Resistance" under name WAR 88. Re-released in 1998 on CD by Berzerker Records with "Kill For Satan" demo. Recorded at Warrior Studio in Gdynia.